Love is in the air! 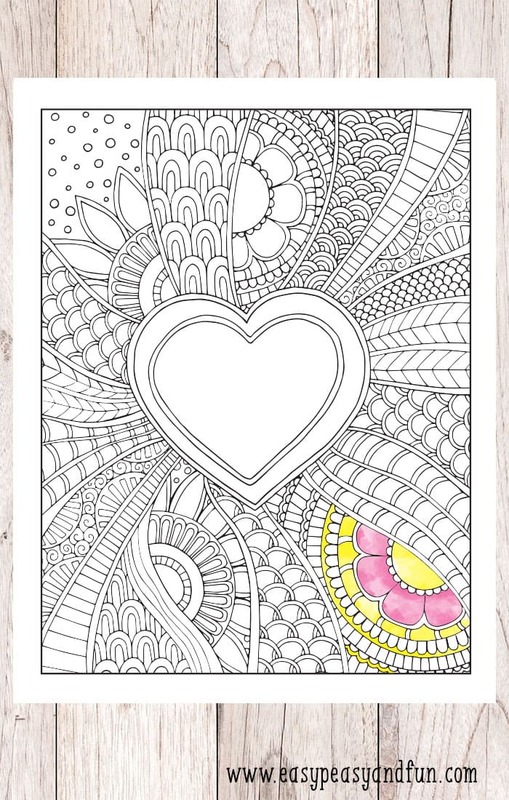 Surprise yous special someone (or treat yourself) with this free Doodle Heart Coloring page. 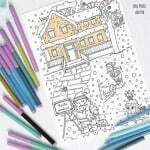 With it’s detailed designed this is a perfect Valentines day coloring page for adults. 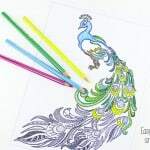 Sharpen your favorite coloring pens or bring out your favorite markers. 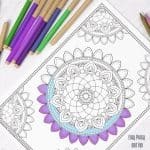 This abstract looking coloring page was created quite a while ago, and you can also find it in my coloring e-book, along with some other fun love themed coloring books. 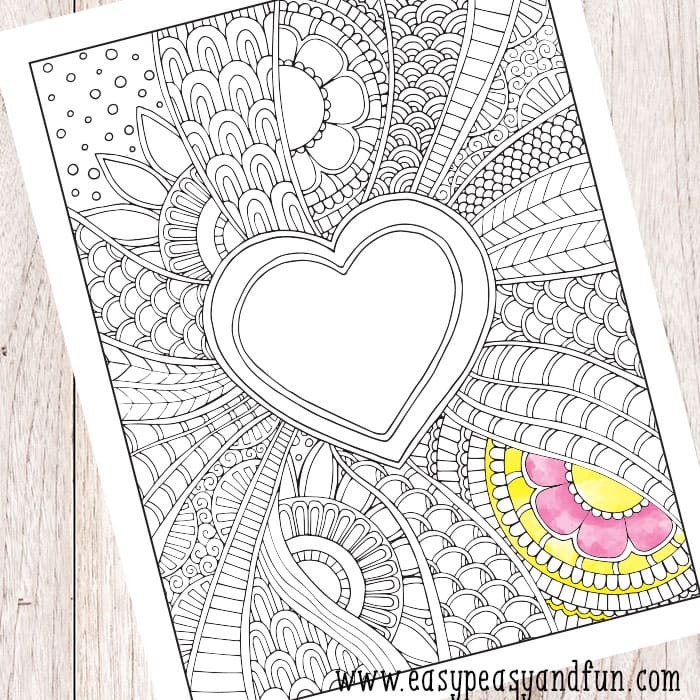 This printable coloring page works great both as a coloring page or as a card to give to your valentine (you can either color it yourself to make it personal or gift it un-colored for the receiver of the gift to color. Or if you care for more love filled fun you can make my day and grab youself a copy of my ebook. 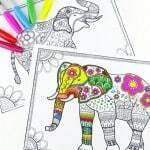 Explore different styles and fun coloring pages from these creative artists. Loots of awesomeness to be found here.